BirdDog Studio enables your existing cameras to be included into a new IP workflow for your live productions. Once you convert your HDMI or SDI signal to IP the possibilities of live productions are magnified. 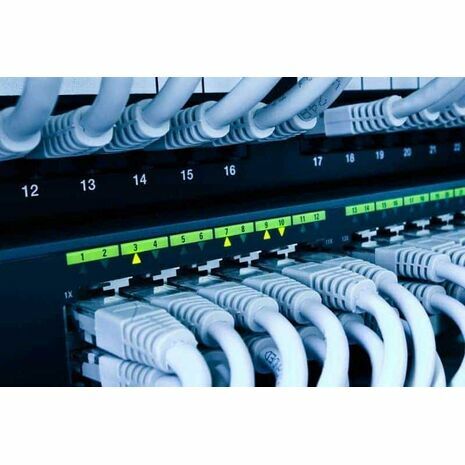 Any network connection becomes a live video input into your switcher. 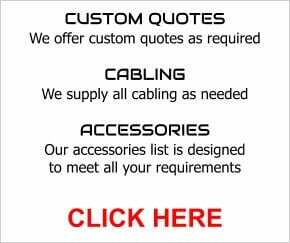 Equip your studio with IP. Now. 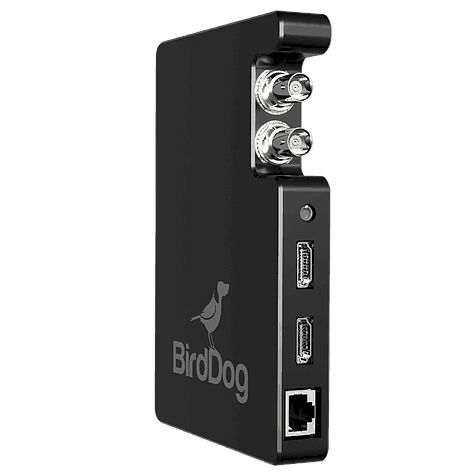 BirdDog Studio can accept industry-standard HD-SDI or consumer grade HDMI inputs making it universally compatible with video equipment presented to a production. 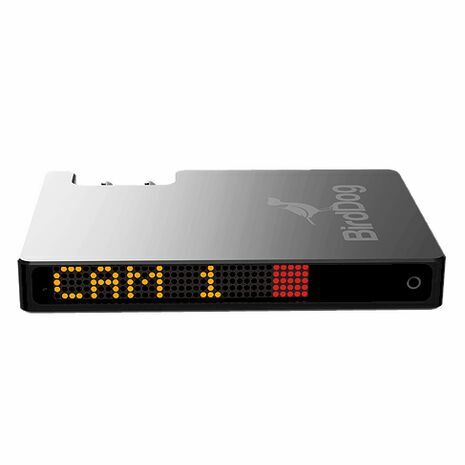 ​Configurable Displays allow either the director or cameraman to quickly and easily identify the camera or on-screen talent to be aware of which camera is currently live to air via the bright multi-colour LED display. 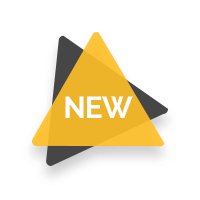 Convert your baseband SDI or HDMI to NDI and take full advantage of flexible IP networks. No need to run long SDI cables or purchase expensive video routers, simply access your live video in real time anywhere on your network. We do Tally the right way. BirdDog Studio can display Tally onboard and externally via Tally out. Due to our superior NDI integration we can provide both Program and Preview tally indicators. Simply set the display to be full screen Tally or split screen to show both program and preview. We have your bases covered when it comes to power. BirdDog Studio can accept power input form the Ethernet cable via PoE technology. Don’t have a PoE network infrastructure? No worries, simply power via DC or V/Gold-mount battery plate optional accessories with power pass-through (coming soon). 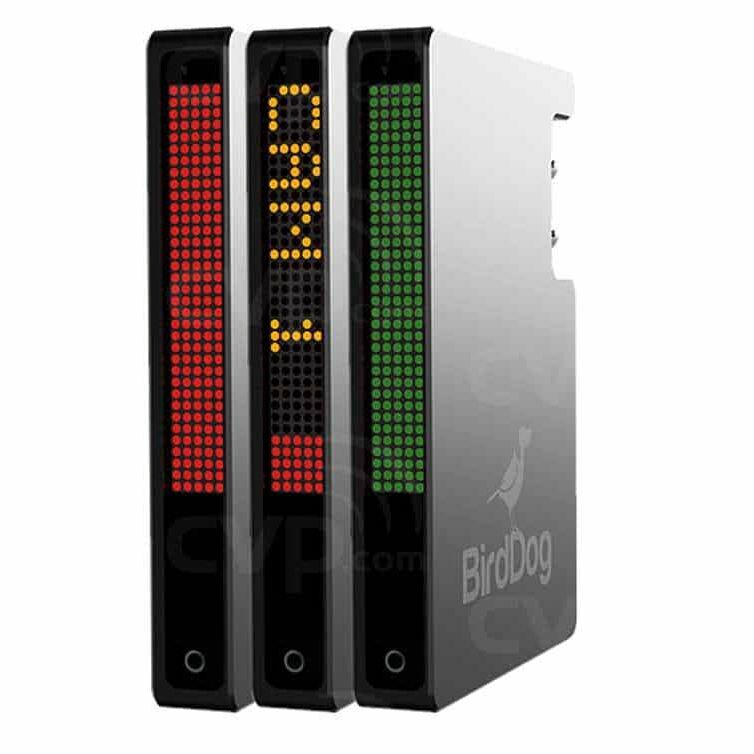 Control and configure multiple BirdDog Studio devices through our admin panel which is accessible via a web browser on both mobile devices and desktop. 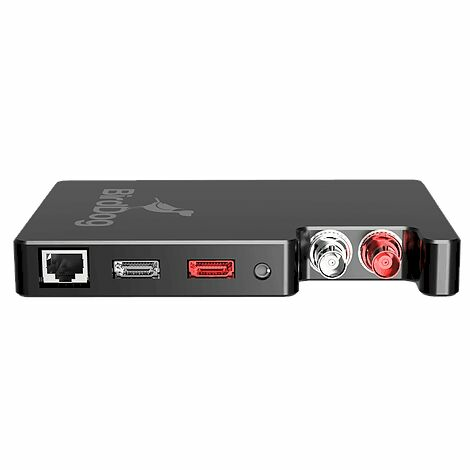 SDI and HDMI outputs are always live allowing you to convert from SDI to HDMI and vice versa. Connect a monitor to BirdDog Studio or simply use to loop out to other gear. We’re working all the time and as additional features are made available we will release these at no cost. To make updates easy a simple site deployment wizard will ensure all BirdDog Studios in your facility are updated, and all running the same software version. * NDI compatible device is required.